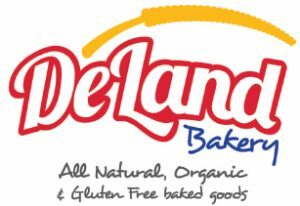 Since 1989 DeLand bakery, is a company with 26 years of experience, composed by a team of talented people committed to offer the best baked goods. A team that strives every day to establish high quality services, building a relationship of trust and satisfaction with our customers. Establish and maintain strong relationship with our customers and the community but exceeding expectations. Ensure that those who contribute to our success are we are rewarded fairly and treated as partners. Introduce new healthy products as our customers needs evolve. Always produce affordable products in a safe, clean, and friendly environment. Adhere to all government regulations for the highest standard of quality and use only the best natural ingredient.